Chen is an inspirational, soulful and appealing operatic singer. Her voice is pure, captivated and compelling. After completing her postgraduate studies at the Royal Academy of Music, she went on to do her third degree in Theology Music and Worship at London School of Theology. She has performed widely in Britain and Europe. She has established herself as a creative, dynamic and versatile musician. Chen has been actively involved with the Chinese community in Britain in the promotion of cultural understanding. Alongside many other events, she has performed in various locations, including the Queen Elizabeth Hall and Cadogan Hall. She was featured on BBC1 – ‘Songs of Praise’ about her love and passion for music and her mission for fundraising concerts for charities. Chen originates from the northwest of China, a special place called Xinjiang Uyghur Autonomous Region, there are over thirteen ethnic groups living in this region, it was a beautiful and culturally rich location in which to grow up. Her singing and music interweave and reflects with this exotic and unique element, and it communicates and inspires people profoundly. Chen Wang is a philanthropist who is deeply concerned and care about the state of the world, for which she has great compassion. She has organised and given concerts for different local and regional charities across England and Europe for more than 7 years. 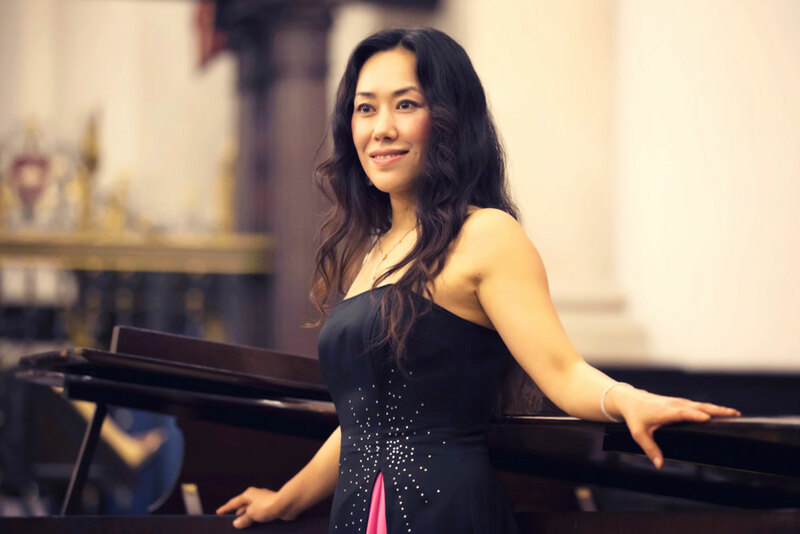 Want To Receive Free Singing Tips & Speak Mandarin Through Singing?